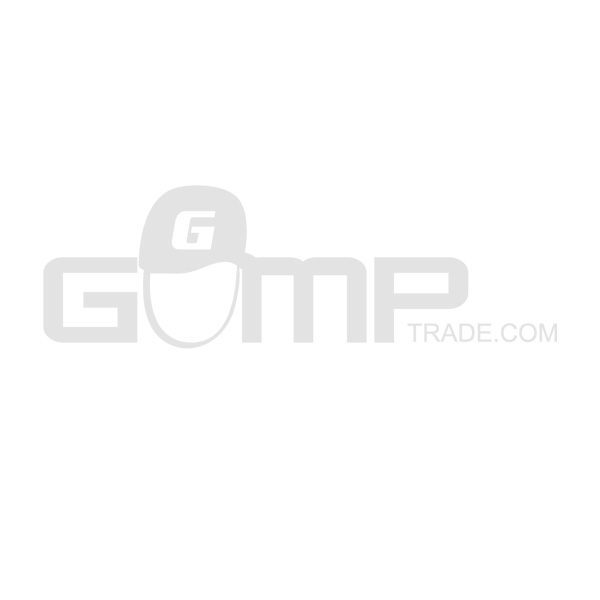 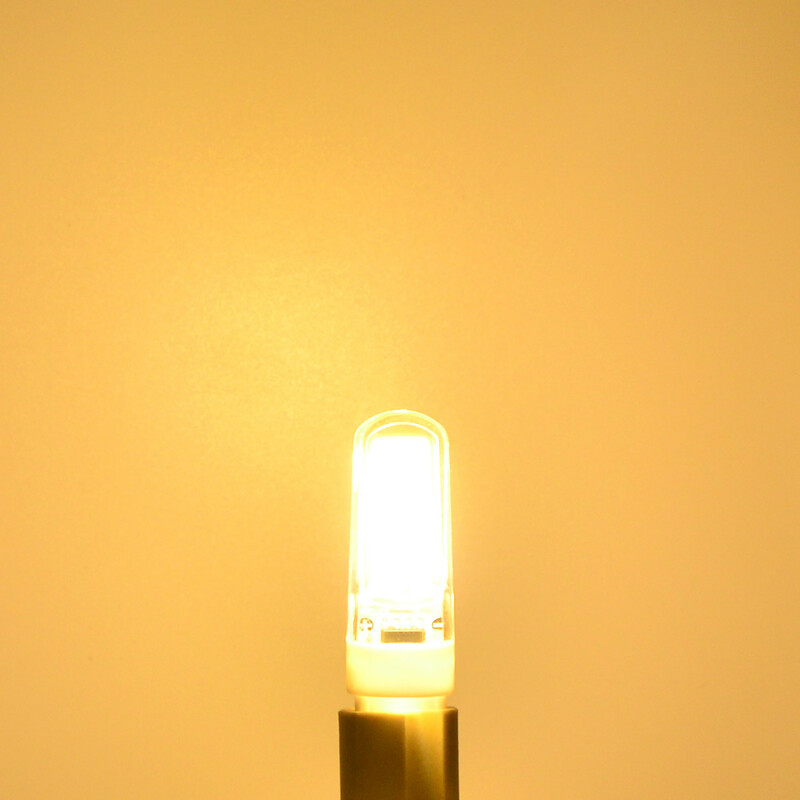 *This product is currently Out of Stock. 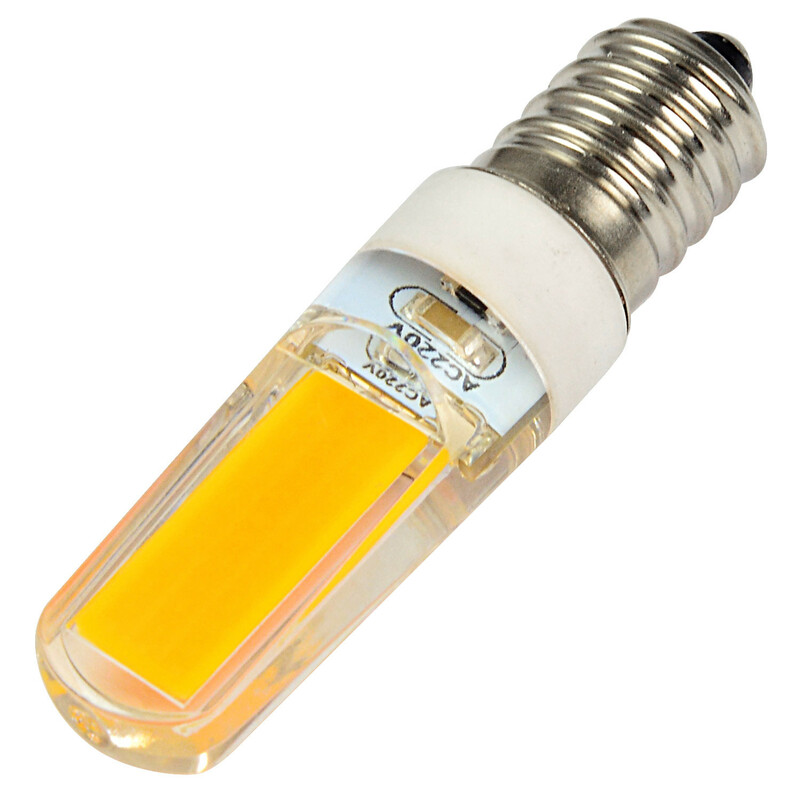 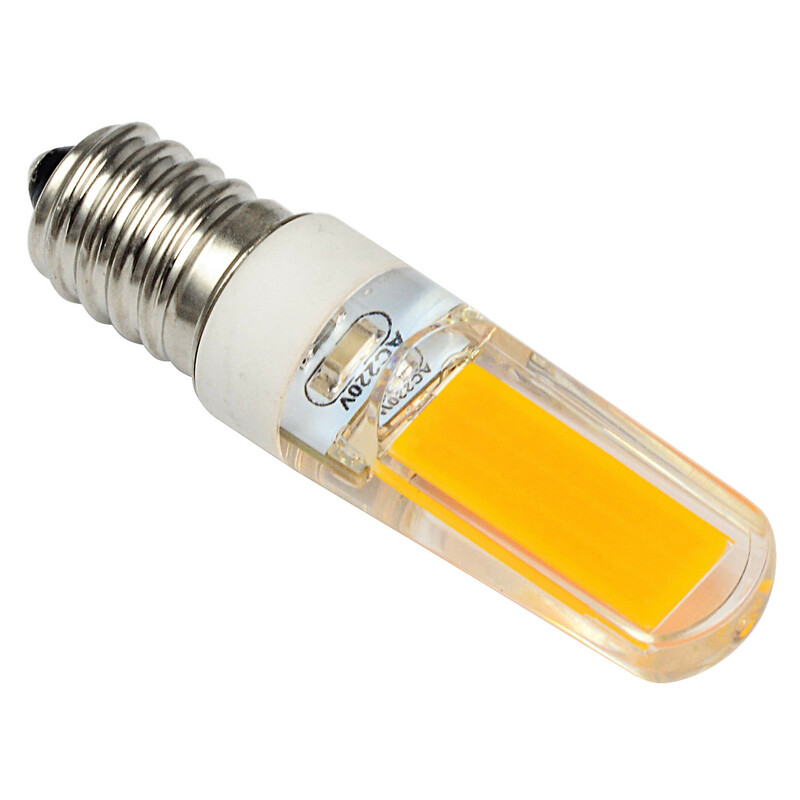 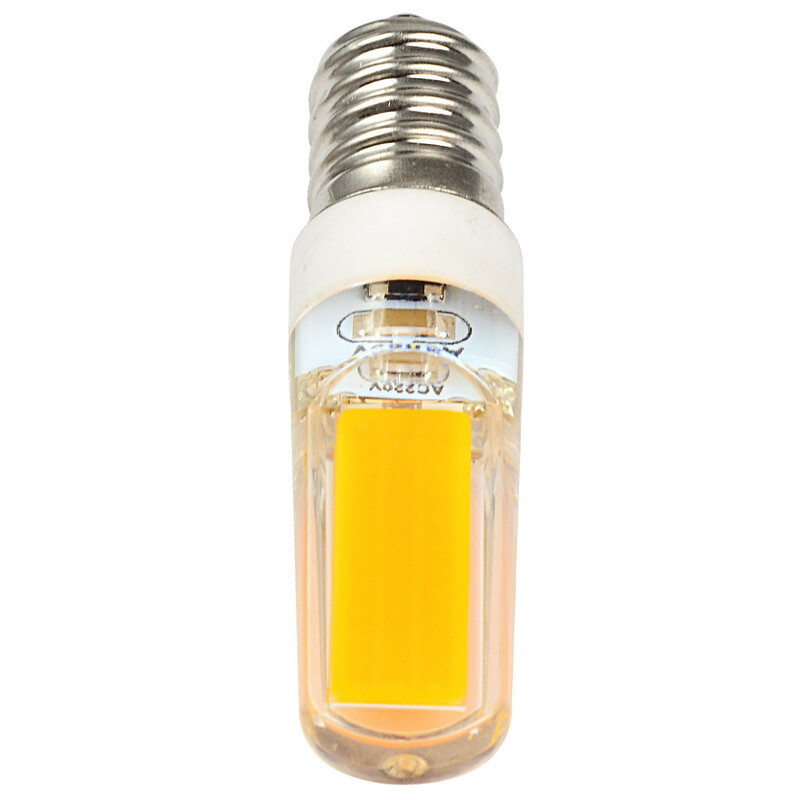 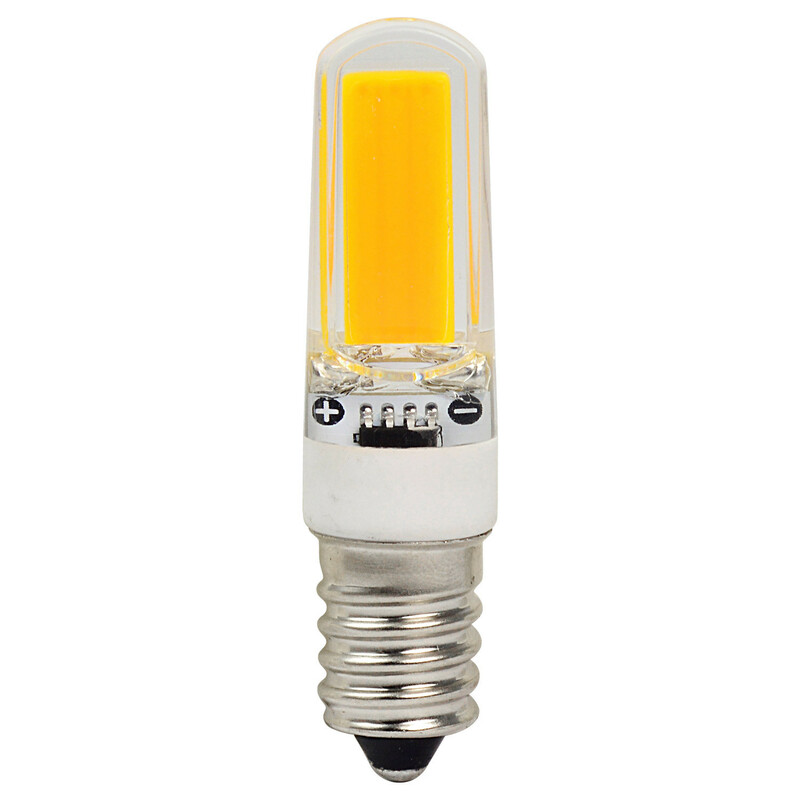 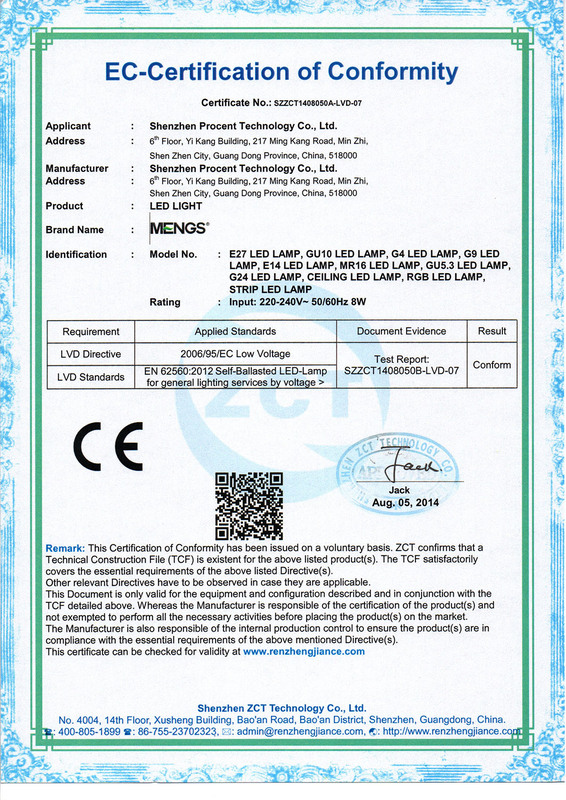 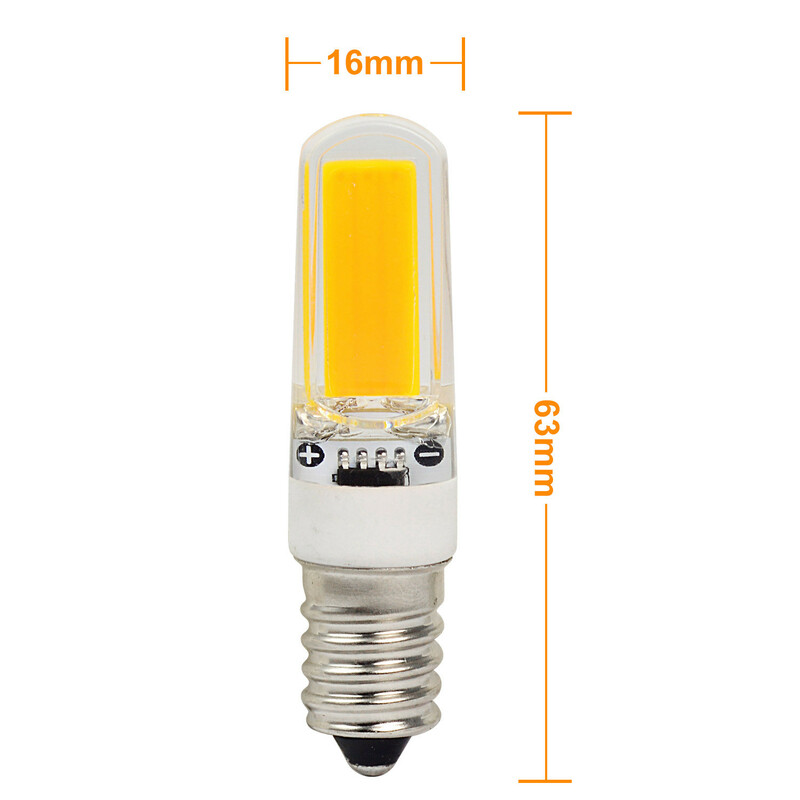 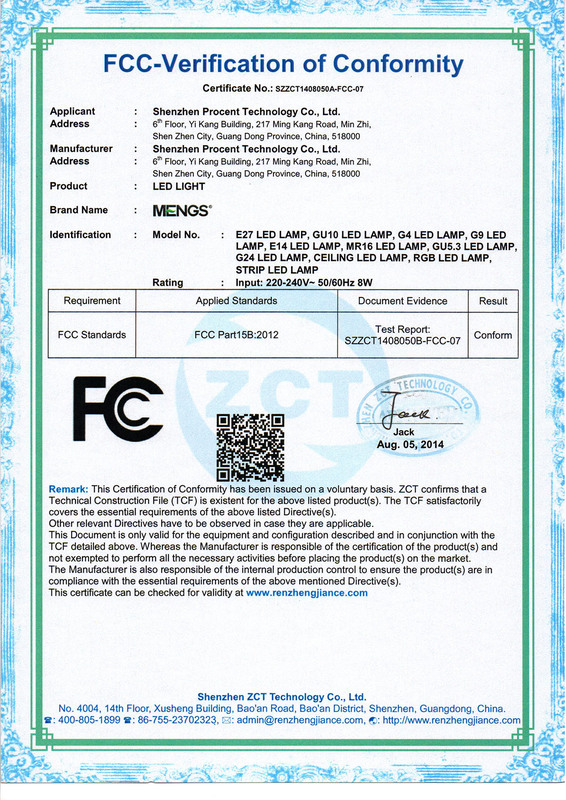 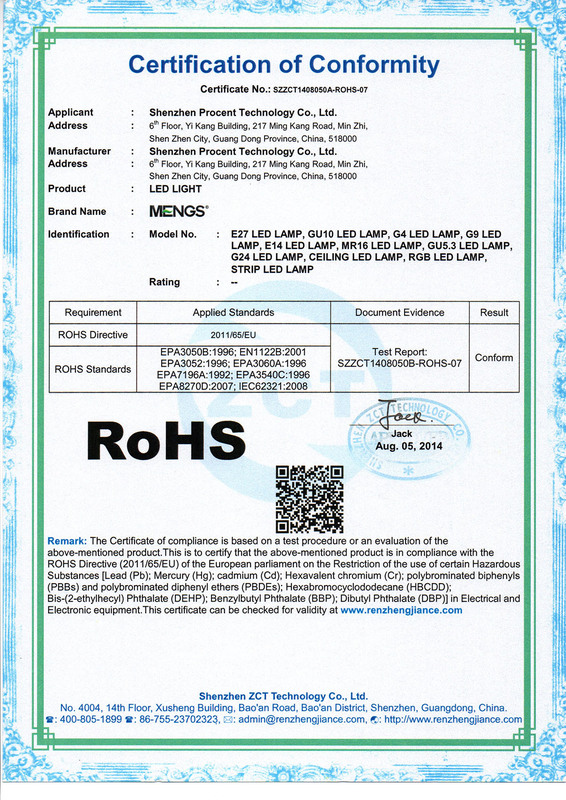 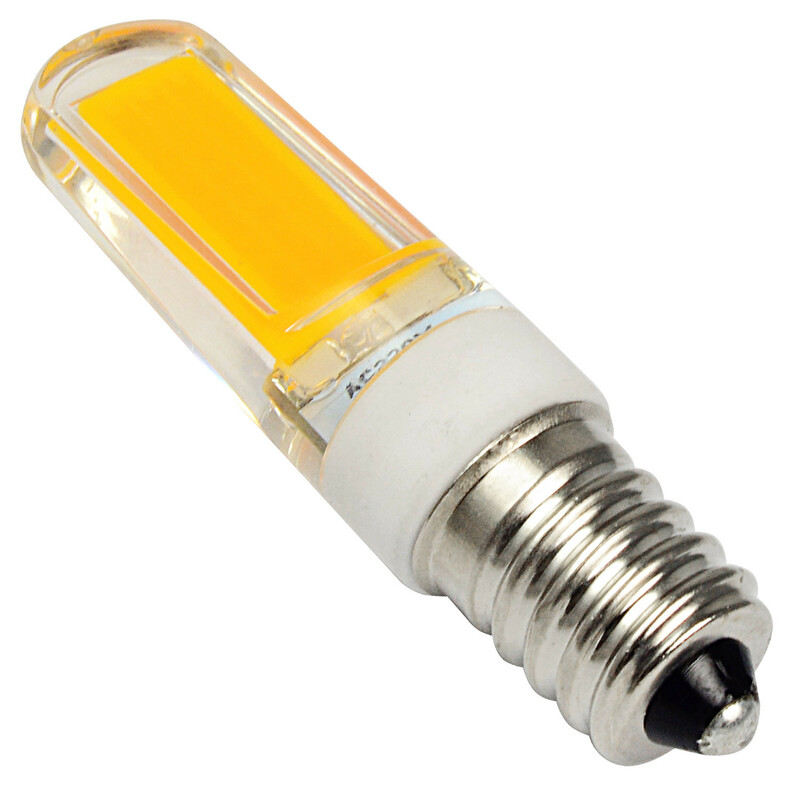 These special E14 3W LED Light used high powered COB LEDs to emit the same equivalent of light as a regular Halogen bulb. 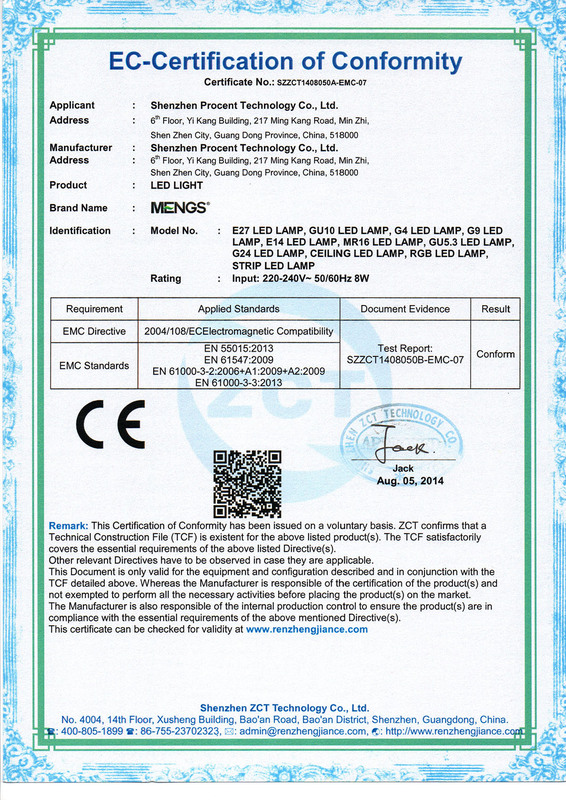 No UV radiation, and eco-frienfly completely.